Published 2014/08/18 at 3264 × 2448 in Bees, Wasp and Hornets Removal. 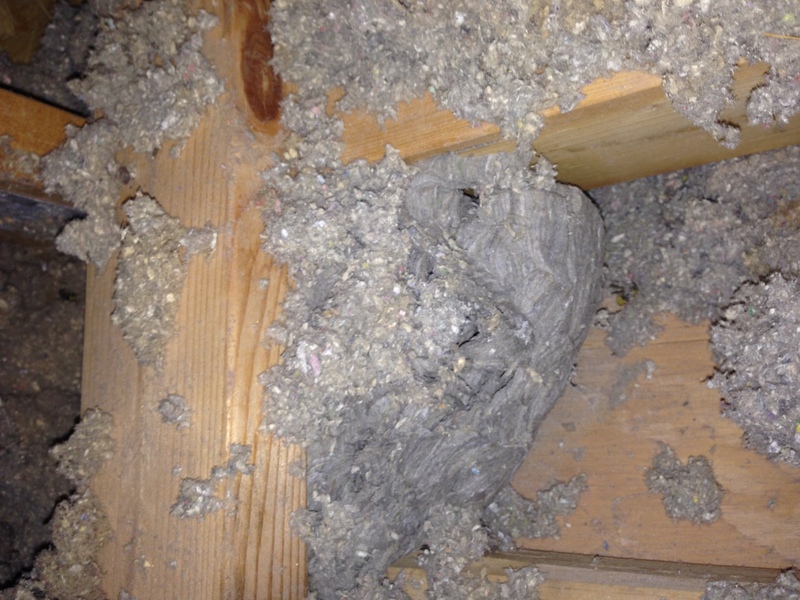 This is a wasp nest we took out of an attic in Oakville. The attic also required bat exclusion.